In its Malaysian Economic Outlook: First Quarter 2019 Update report released today, MIER said the services sector is forecast to grow moderately by 5.5 percent this year, down from 6.8 percent in 2018, and would remain the largest contributor to GDP growth. It said the sector is anticipated to continue benefiting from a cheaper ringgit and strong investment this year. “About half of (Malaysia’s) approved investments were for services sector projects, creating more than 68,800 new employments,” it said. 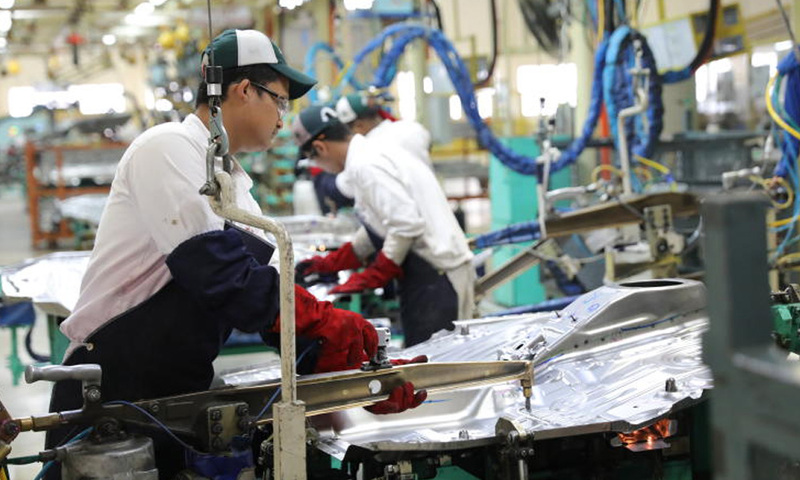 MIER said the manufacturing sector, the second largest contributor to GDP, is expected to grow 4.6 percent in 2019, down from 5.0 percent last year, as interim data points to a sluggish manufacturing performance due to slower global demand growth. 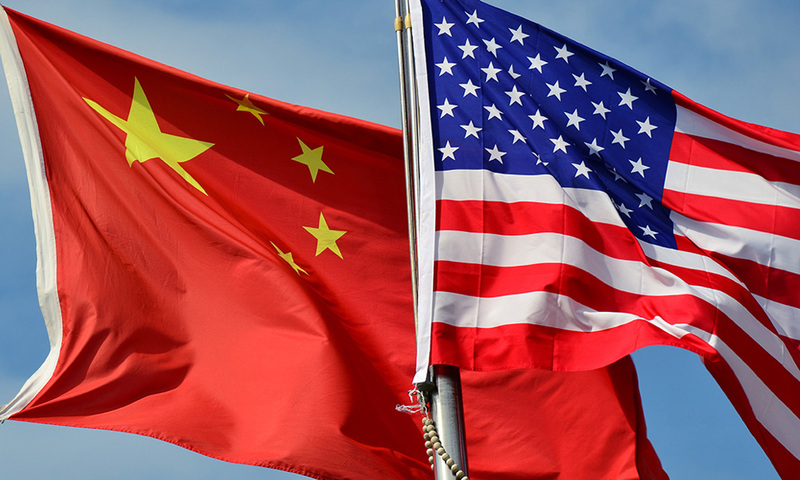 It said sluggish global demand was attributed to a slower than expected growth in some major economies, which was amplified by the growing protectionist sentiment around the world, especially with the heightened US-China trade war. Meanwhile, MIER said the agriculture, mining and quarrying, and construction sectors in 2019 are expected to grow at a faster pace compared with the previous year. The agriculture sector is projected to grow 1.3 percent this year, partly due to demand for crude palm oil driven by an increase in demand for biodiesel, and the depressed value of ringgit, compared with a contraction of 0.4 percent in 2018. The mining and quarrying sector, MIER said, is expected to grow 1.3 percent for the next two years, up from a 1.5 percent contraction last year. The construction sector is expected to grow 5.0 percent this year compared with 4.2 percent in 2018. In terms of contribution to the GDP growth, the services sector is expected to contribute the most to growth with 3.1 percentage points (ppts) followed by the manufacturing (1.1 ppts), construction (0.2 ppt), agriculture (0.1 ppt), and mining and quarrying sectors (0.1 ppts) sectors.